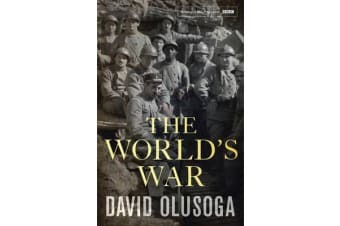 WORLD WAR ONE BOOK OF THE YEAR In a sweeping narrative, David Olusoga describes how Europe’s Great War became the World’s War – a multi-racial, multi-national struggle, fought in Africa and Asia as well as in Europe, which pulled in men and resources from across the globe. Throughout, he exposes the complex, shocking paraphernalia of the era’s racial obsessions, which dictated which men would serve, how they would serve, and to what degree they would suffer. As vivid and moving as it is revelatory and authoritative. 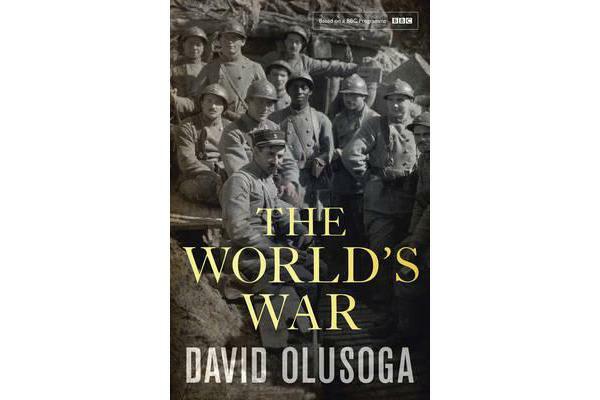 The World’s War explores the experiences and sacrifices of 4 million non-European, non-white people whose stories have remained too long in the shadows.